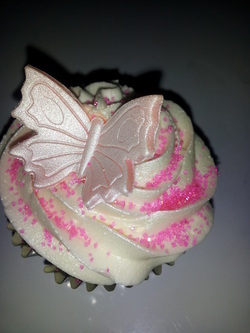 *Cupcakes start at $24 per dozen for simple buttercream swirl and sprinkles. We make cupcakes for all occasions. 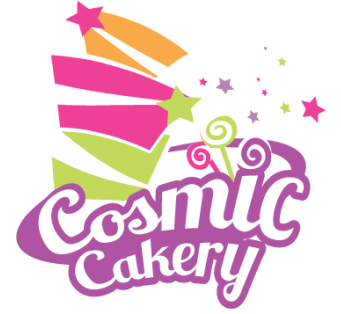 Corporate events, Weddings, Baby showers, Birthdays, Sweet 16's, Quincenras, Anniversaries, Customized business logos to promote your business, and more. Everyone loves cupcakes they are the perfect cake to frosting ratio. Cupcakes come in a variety of flavors everything from Fun fetti to your favorite beer incorporated cake.